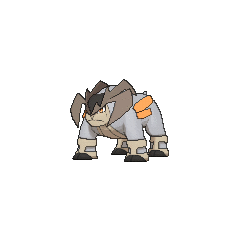 Terrakion in game: 1,277 Who? Important notice! 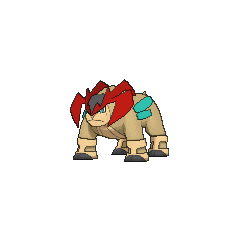 Pokemon Terrakion is a fictional character of humans. 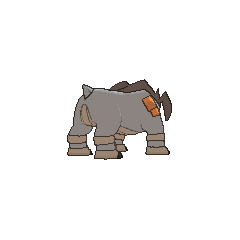 Terrakion (Japanese: ????? 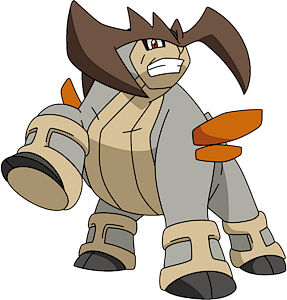 Terrakion) is a dual-type Rock/Fighting Legendary Pokémon introduced in Generation V.
Terrakion made its debut in the fifteenth Pokémon movie, being one of its stars along with Cobalion, Virizion, Kyurem and Keldeo. Along with Cobalion, Virizion, Kyurem, and Keldeo, Terrakion can speak through telepathy. Terrakion appears alongside Virizion inside Mistralton Cave, where they are challenged by Trish of the Riches, as well as Black. Just as they appear to be losing the battle, their leader, Cobalion, appears, and startles Trish into dropping her fire torches and setting the cave ablaze. 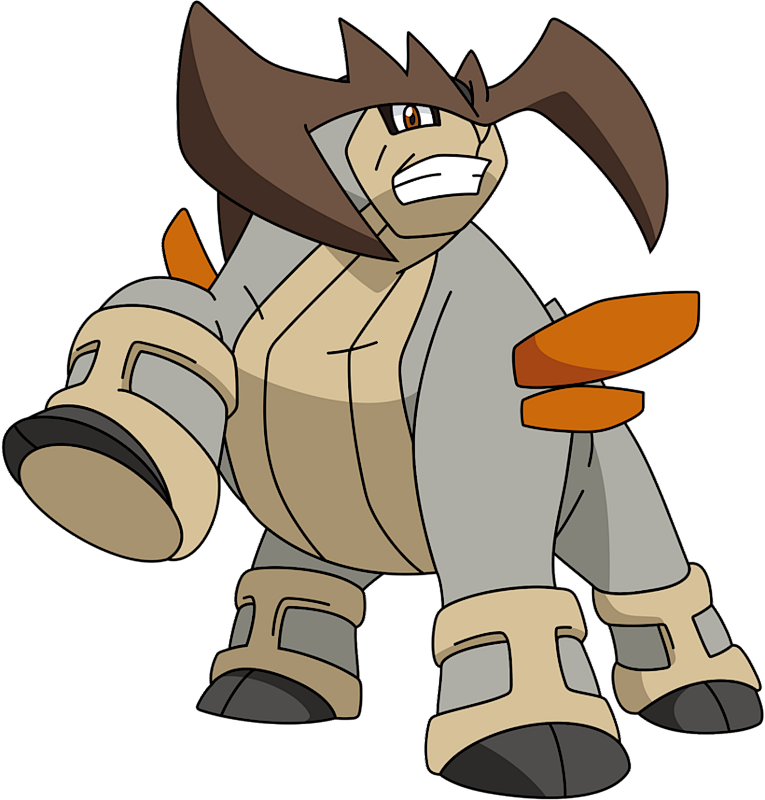 Terrakion is also the only member of the Swords of Justice that has a unique type combination. 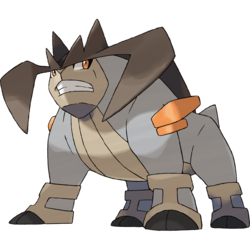 Terrakion is derived from terra (Latin for earth), or terracotta (a clay-based material, as well as its respective color), and possibly takin or champion.